GOLD FEATHERS. ADVENTURES, INSPIRATION, AND OTHER LOVELY THINGS. 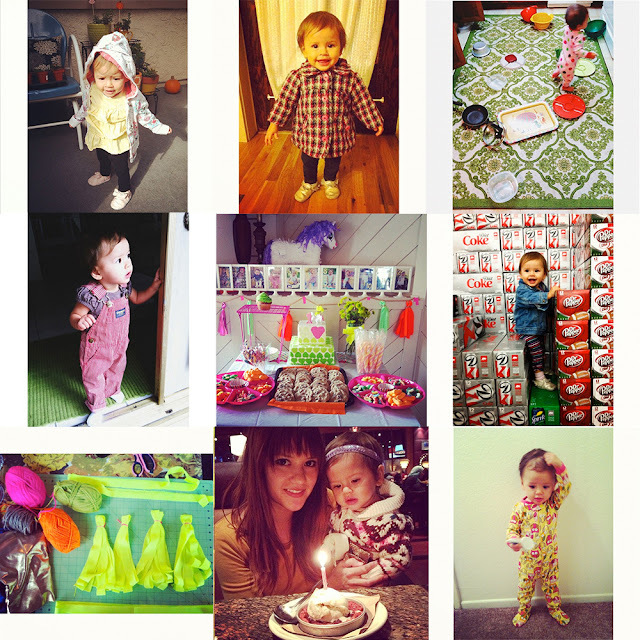 : NOVEMBER INSTAGRAMMED. so, the month of november was a good one. + kept little baby v all bundled up. + made lots of party decorations & a pinata! 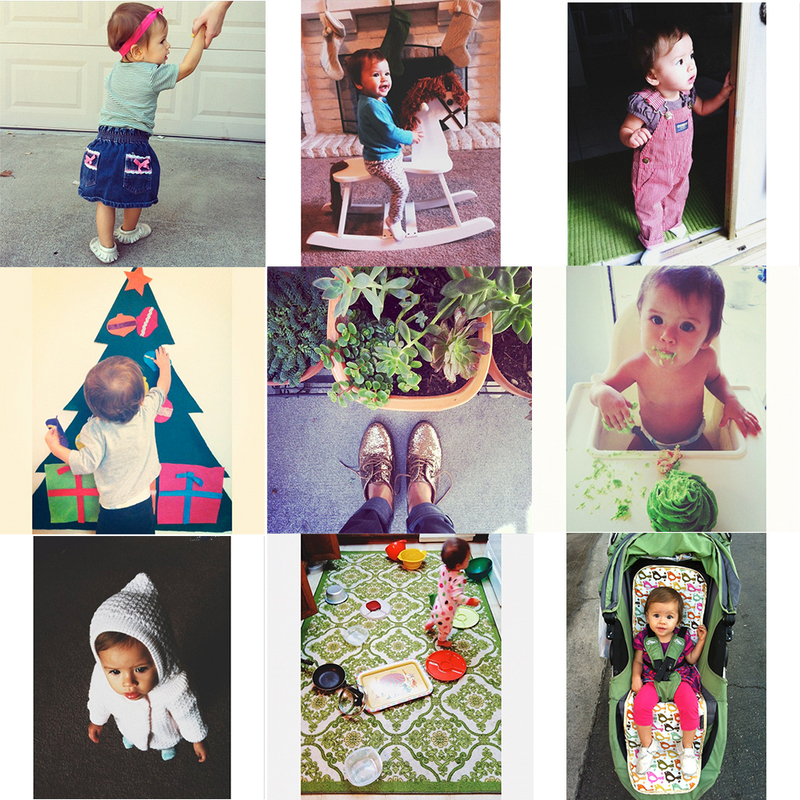 i love love love seeing your instagram posts :) and those gold shoes are so amazing!